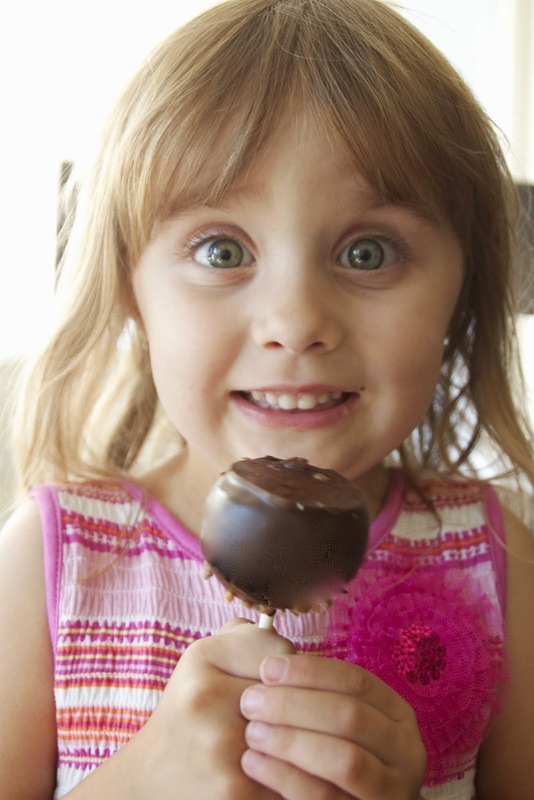 Ontario Bakery: Budget Friendly Birthday Party Ideas For Last Minute Planning! 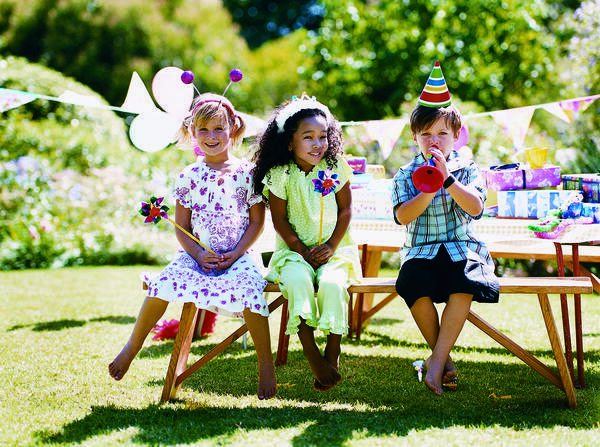 Budget Friendly Birthday Party Ideas For Last Minute Planning! Sometimes life gets busy and birthday party planning sneaks up on you leaving you not a lot of time to plan or book your favorite ideas. But keep your chin up, there are still plenty of ways to have a ton of fun even if it’s a last minute ordeal. 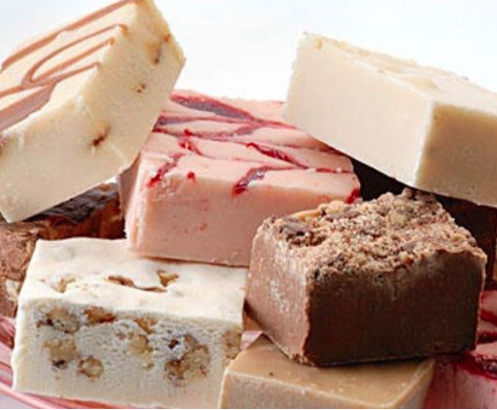 We’ve seen it all at Ontario Bakery and we want to share our top 5 tips with you today! First of all, cut your guest list down to the people that mean the most to you. Not everyone has to be invited and that’s ok. Less is sometimes more and even more fun because you get quality over quantity. One idea is to have your child invite one friend for however many years old they’re turning. Or have them pick one to three of their closest play pals. Next, keep it simple and either make your own cake or order one from us at Ontario Bakery. We love to help and keep the process simple and affordable. Going to a family owned business for these things always trumps a grocery store chain where you’re more likely to not get what you were hoping for. Who has time for that? Have your party at the park. Parks come complete with their own trash containers and entertainment features. If it’s last minute, you may not be able to rent out a section, but you can always bring your own table and find a nice place in the shade. On that note, make it a potluck or bbq. This way, each family can cater to their own picky eaters and food sensitivities and you won't have to over buy for wasted food. Skip the party favors and focus on the party fun. Have relay races and water games that invite kids to participate rather than simply go home with trinkets that will likely just get tossed. Have your child prepare ahead of time by getting creative and making a party banner at home. They’ll love the creative freedom and being able to display it on their special day! Party planning doesn’t have to be the big ordeal it’s made to be and in fact, it’s far more fun when it’s simple. 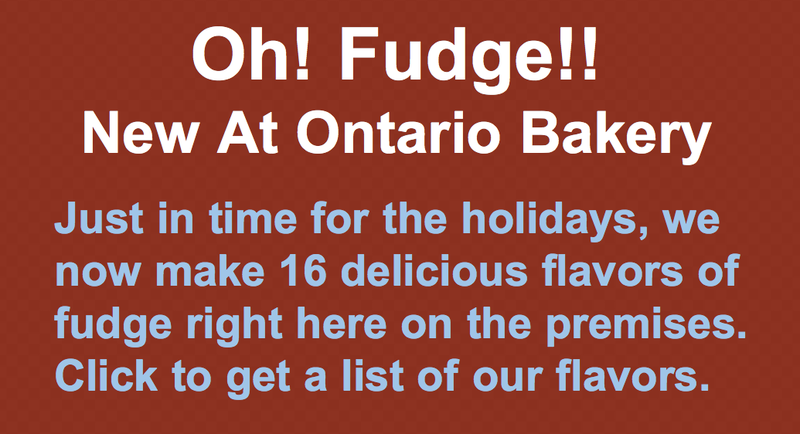 Enjoy these tips and let us at Ontario Bakery know which ones you used to celebrate your special day!